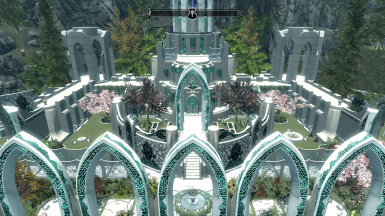 Ayleid themed home/town in it's own worldspace just south of Falkreath. 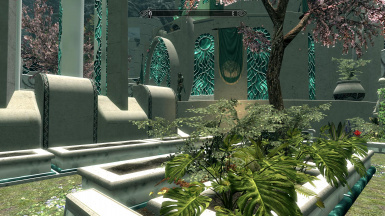 Features shops, merchants, buyable home(s) , gardens, pools and recreation areas, all uniquely designed, follower and adoption friendly. 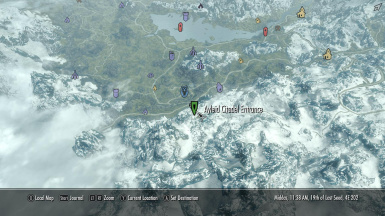 Alfheim Knights - Ayleid Soldiers (An Elven Set Retex) If you want to use the esp. 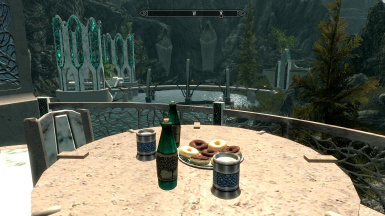 patch for the citadel and house carl armors. 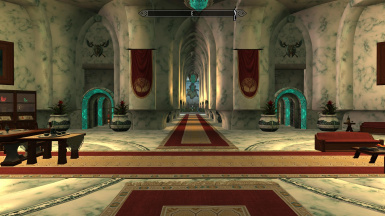 The Palace itself is free to access as soon as you get there but you have the option of buying the Lord's Chambers for 80,000 gold. 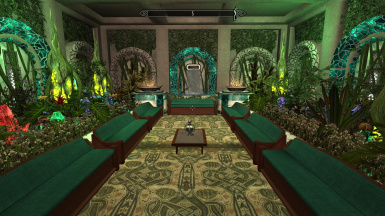 Buying the Lord's chambers will also grant you access to the "Vault"
You also have the option to purchase a small player home just beyond the outer courtyard for 15,000 if you dont have enough for the Lord's chambers yet. 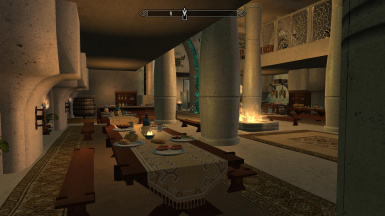 You can also stay in one of the rooms at the Tavern for free. 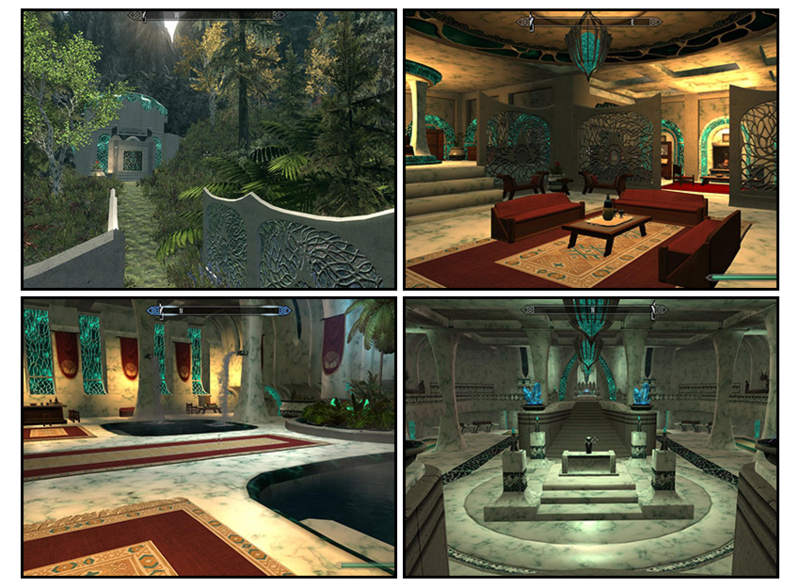 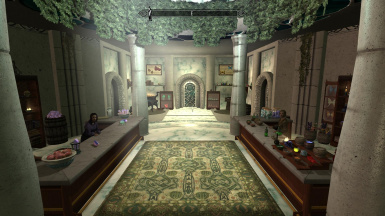 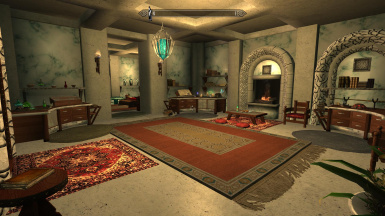 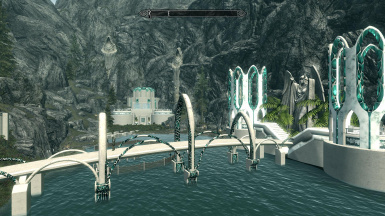 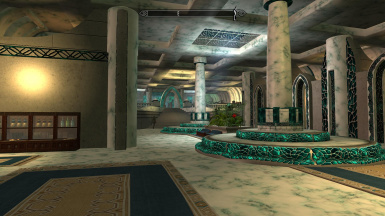 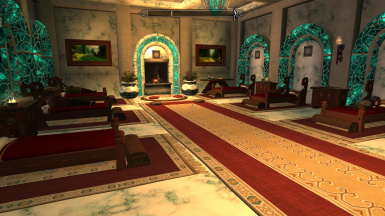 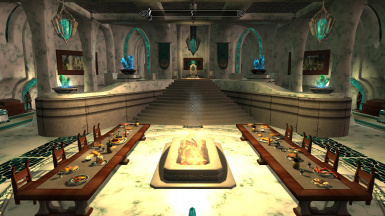 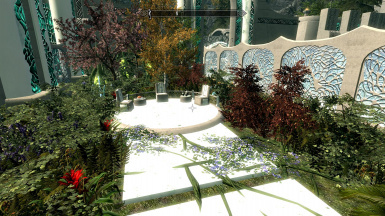 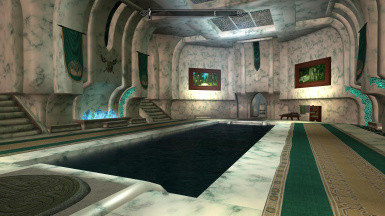 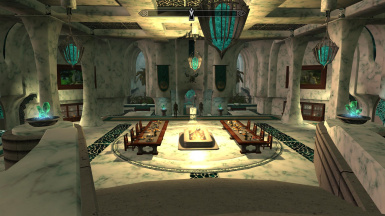 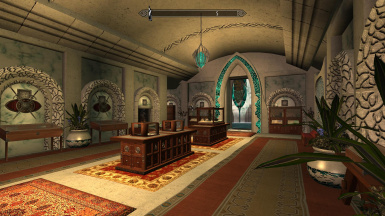 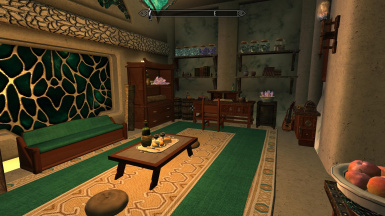 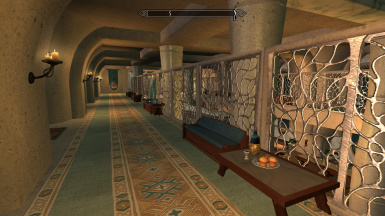 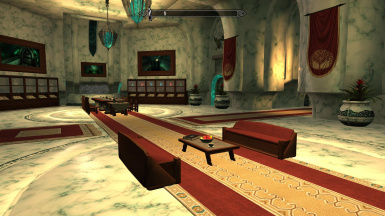 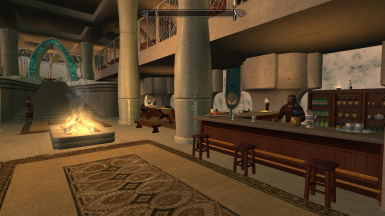 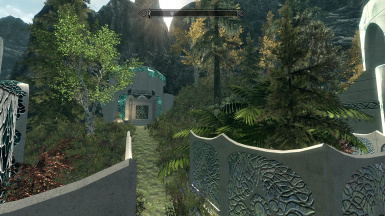 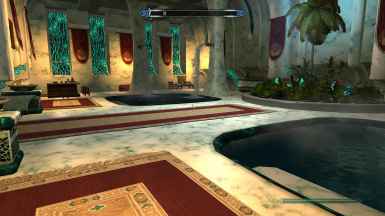 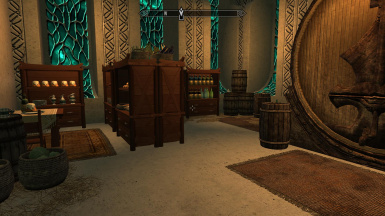 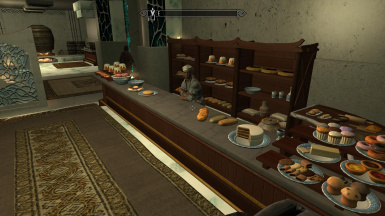 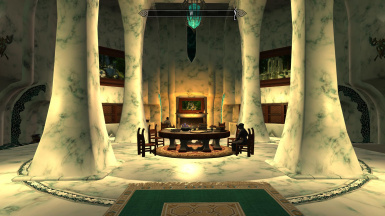 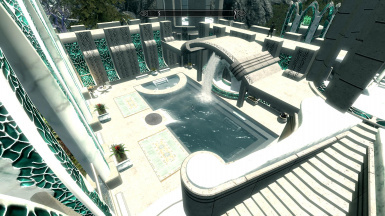 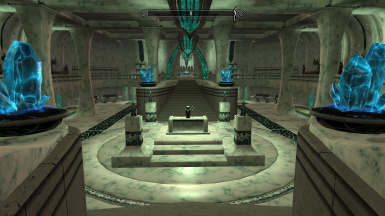 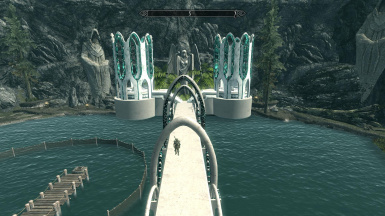 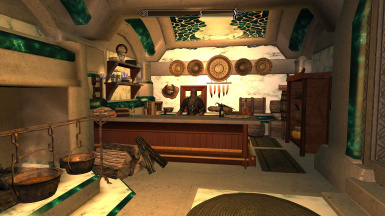 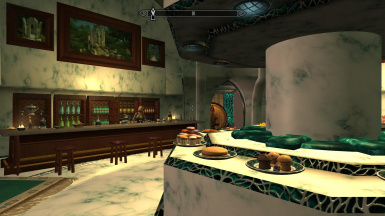 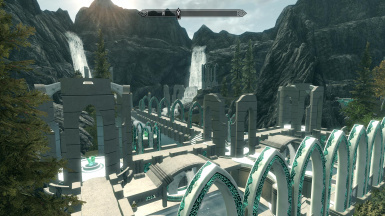 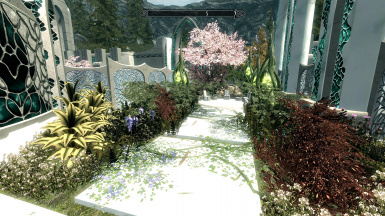 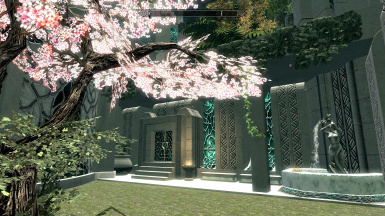 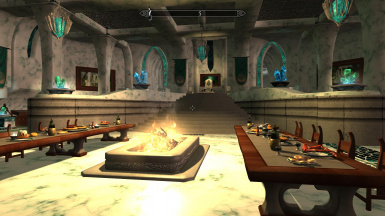 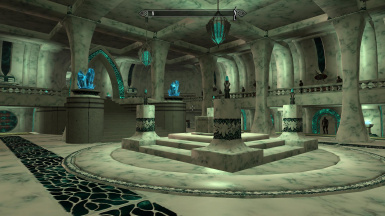 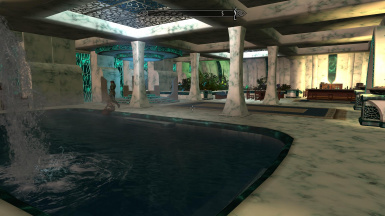 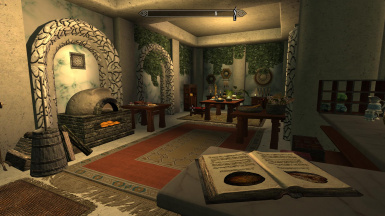 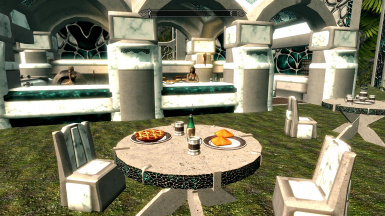 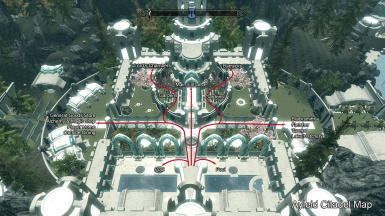 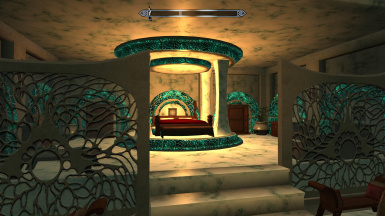 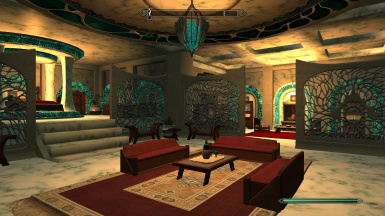 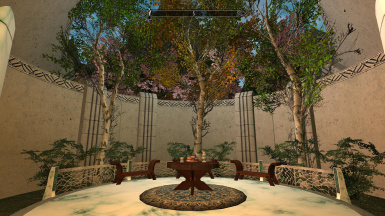 Note: The Ayleid interiors are not ported from oblivion, they are original creations by Halofarm.